For more than 30 years, people have recognized Bob Yant in his work with the Christopher & Dana Reeve Foundation as a driving force within paralysis research efforts and an advocate for the disability community. "In 1981, I had a diving accident in the ocean which left me as a C5 quadriplegic. Over the years that followed, with my tenure in the Christopher & Dana Reeve Foundation, I served on almost every single committee in the organization," Bob shares. "I was Vice President of the Western Region for many, many years and I helped to raise upwards of $15 million for spinal cord injury research." Many don't realize though that Bob's passion for a cure for paralysis, driven by his own experience with spinal cord injury, also led him on a journey to build a better catheter. Today, Bob's brainchild is now a household name, and one you may already know as Cure Medical catheters. 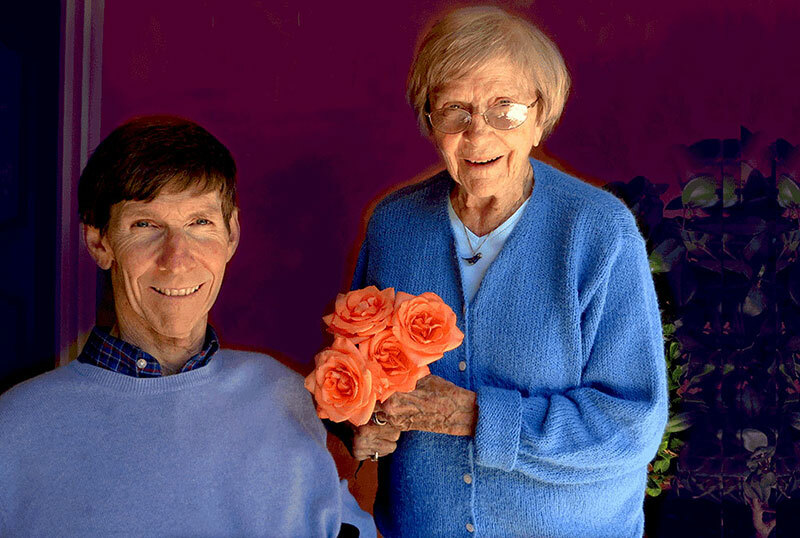 More than a decade ago, Bob's experience living with paralysis helped him realize that better options were needed for people who use medical supplies every day. Bob also understood that to fund paralysis research at the level he wanted to pursue it, he would need to create a business that could financially support ongoing research efforts. That's when he began to evaluate practical solutions that could also help bring a dream to life. "I wanted to design a catheter with smooth, polished eyelets that would not cause trauma, and would not cause bleeding," Bob says. Cure Medical's founder also made the conscious decision to not use chemicals that are known to cause cancer when creating Cure catheters. 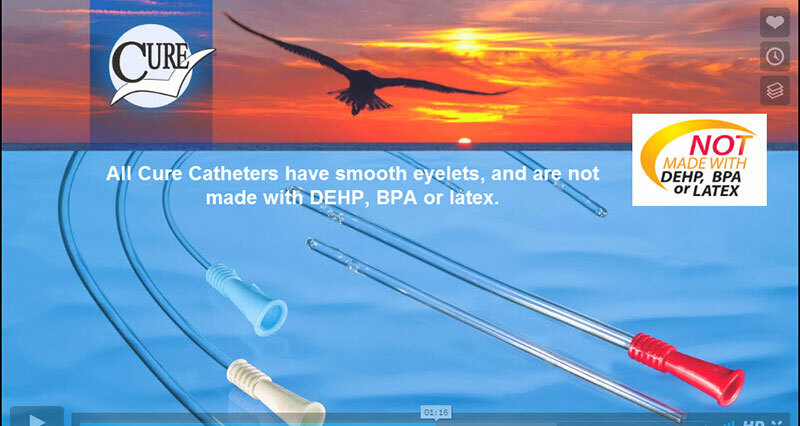 "Since 1987, DEHP and other phthalates have been shown by the State of California to be carcinogens, and we did not want to have carcinogens in our catheters. I wanted to design a catheter that was better, that caused less trauma and less bleeding. That's why we designed the Cure Catheter®," Bob explains. Thanks to Bob's guidance and individual example, the team at Cure Medical understands spinal cord injury, central nervous system disorders and urinary retention personally. They work hard to design products with your needs in mind, as Bob's health depends on them too. Cure Catheters and Cure Closed Systems are not only safe and comfortable, but easy to use. Many are ready-to-use, right out of the package! Cure Catheters work just like any other intermittent catheter, but also offer Cure's extra comfort features like smooth eyelets and no scary chemicals for your peace of mind. "It's extremely important to all of our customers that we have a product that does not cause trauma, that does not have carcinogens in it, that is not made with latex, and most importantly, that we give 10% of our net income back to research that can eventually develop cures for the people who use these products," Bob explains. Bob personally believes medical research is the key to developing a cure for urinary retention, spinal cord injury and central nervous system disorders. That's why 10% of Cure Medical's net income is donated every year to fund medical research in pursuit of a cure for paralysis. Simply by choosing to use Cure intermittent catheters or Cure closed system catheters, you are supporting the pursuit of a cure too. So what are you waiting for? Request a free sample of a Cure Catheter, or ask your medical supply provider to help you try one. It's that simple. Be part of the cure. Join the CURE NATION today! To learn more about Cure intermittent catheters, visit the Cure Medical team during the Los Angeles Expo that takes place on Feb 22-24, 2019. 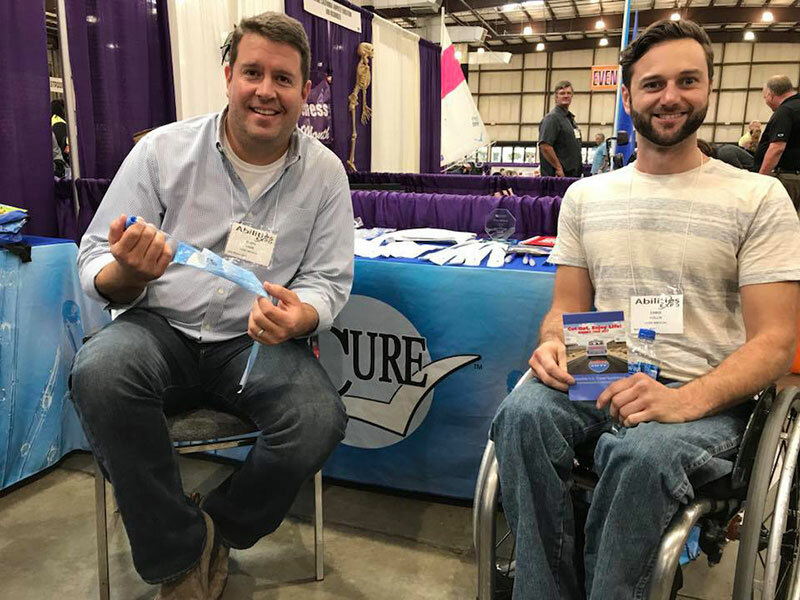 When you visit their booth #222, you'll have the chance to meet Bob Yant along with several Cure Advocates including adaptive ski instructor Chris Collin, rolling mama and life coach Kristina Rhoades, plus special appearances in the Cure Medical booth by the Rollettes wheelchair dance team! Reserve your spot now at this must-see event! 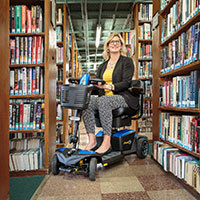 Get your free Abilities Expo pass here.